Life Exists After Parenthood – My New Podcast! Just when it looked like I’d vanished completely off the internet, I go and launch two new projects! As well as my new eCourse (sign up, it’s free and also a bit silly!) I’ve started a podcast. 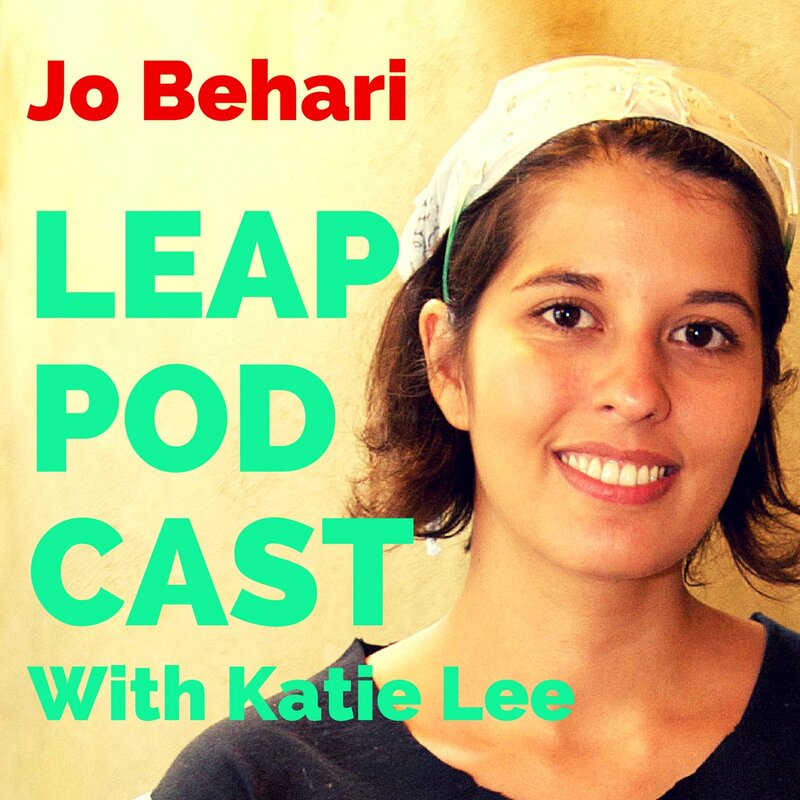 The LEAP Podcast with Katie Lee! I’ll be interviewing top business owners about their experience of having children while on the job, how it affected their confidence, what they did with their childcare arrangements, and how they continued to be supreme beings even when there was a bit of vomit on their top. First up we have the incomparable Jo Behari, entrepreneur, parent, all-round excellent human (and funny to boot). Let me know what you think! And if you’d like to be interviewed, or if you know a fabulous female entrepreneur who can tell me some tales, please get in touch! Update: It’s now on iTunes! Subscribe! Review!